Living a healthy and environmentally responsible lifestyle should be accessible to everyone! 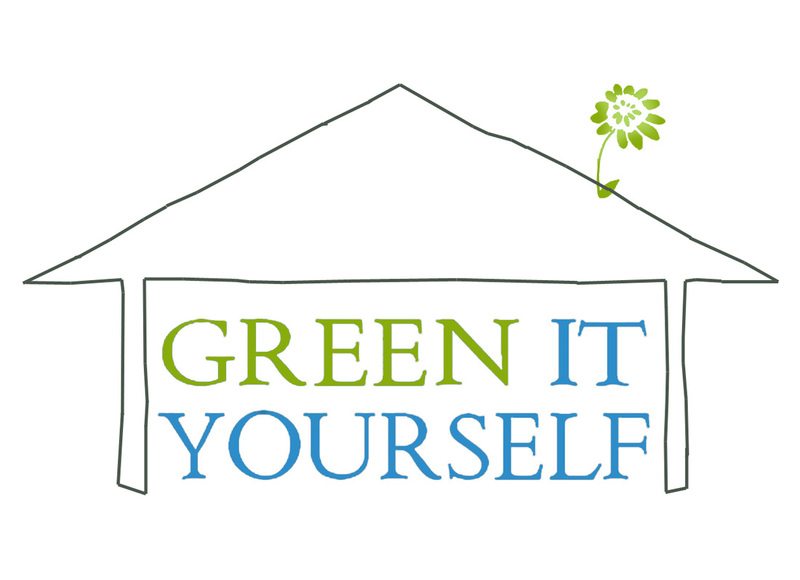 That’s why we’ve developed the Green-it-Yourself Guidebook Series, starting with A Roof Grows in Brooklyn: The Do-It-Yourself Green Roof Workbook. Our comprehensive workbooks use simple language, user-friendly icons, and videos to illustrate just how cost-effective and easy it is to install a green roof yourself. Gibbs has teamed up with Atom Cianfarani, an eco-designer, to launch a new venture called Green-It-Yourself. This weekend, the duo will host their first “intensive” green roof workshops.